Managing Director, Jaques Samuel Pianos, London, UK. Music and travel have been the keystone of Roma's life, both professionally and personally. After graduating from Melbourne University, Roma and her husband took their young family to live in London. Roma continued her music studies and also found time to embark on many journeys of discovery throughout Europe. It was during these early years that the seeds of a lifelong love of Europe and passion for new discoveries was sown. On returning to Australia, Roma embarked fully on a successful professional career in music, ranging from performance and involvement in chamber music, to HSC music tuition and master classes, to presenting a series of educational lectures with music recitals by guest artists in her own home. In 1988 UTA French Airlines invited her to bring a group of friends to Europe, and Lingua Musica was born. Every year since then, Roma has accompanied small groups wishing to experience more out of travel than simply visiting each different city. On tour, music performances include orchestral and chamber concerts in the European music houses and recitals by distinguished guest artists. musician and teacher, in the hall of Grieg's house in Bergen, Norway. With the fjord seen through the glass wall behind the performers, it was a special highlight for him. Clive says: "The fact that Roma not only creates and leads these tours but is also able to perform on occasion for us, is surely very special indeed. I cannot imagine it happening on any other tour." Roma's success for more than twenty years has been due to her combined passions of travel and music, and her commitment to providing quality European performances in diverse and interesting venues discovered many years ago, many still slightly off the beaten track. - 10 nights accommodation in first class hotels including all breakfasts. - Services of Tour Director and Assistant at all times. - Lunches / dinners as detailed in the Itinerary. - Beverages served with most meals. 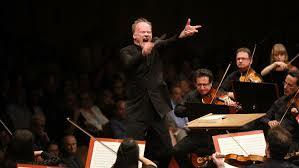 - All Music Performances as detailed in the Itinerary. - All transfers, excursions, guided tours and entrance fees. - Private bus and driver for our exclusive use where indicated. - Services of highly knowledgeable local guides throughout. - Day excursions in the chosen regions as detailed in the Itinerary, including any entrance fees. - Comprehensive Tour Handbook containing all daily schedules, information regarding all locations, performance and concert venue program notes. 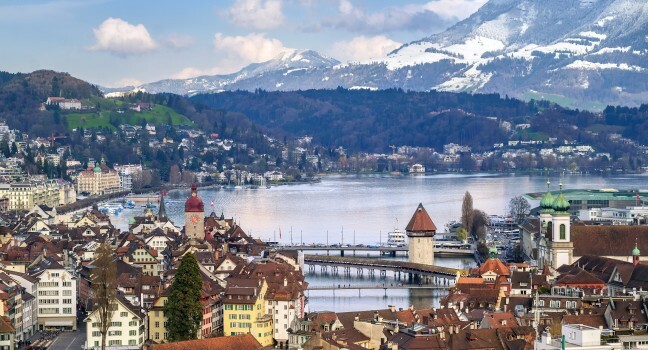 ﻿SWITZERLAND: Arguably the most extraordinarily beautiful country in Europe, with its incredible snow topped mountains, lush green valleys, lakes and rushing streams ,exquisite villages and elegant cities. Its scenic vistas are wondrously accessed by comfortable Swiss Golden Pass trains and excursions of discovery by road are endlessly available. Perhaps even more important is Switzerland’s emphasis on great music during its marvellous festivals in unique locations. 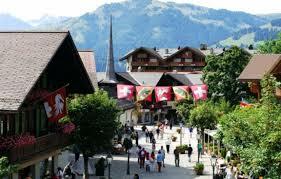 The two most important of these are in GSTAAD and LUZERN. 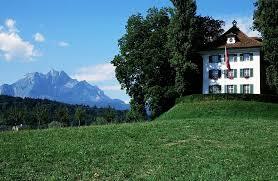 The great violin virtuoso and humanitarian, YEHUDI MENUHIN,(1916-1999) moved with his family to the beautiful mountain village of GSTAAD ,Saanen, in the Bernese Oberland, and he founded his own music festival in this unique location. In 2016 Gstaad celebrates the 60th anniversary of this festival , which is now one of the most important of its kind in the world , as well as the centenary of the late beloved Lord Menuhin. Yehudi Menuhin’s fame is wide and the whole world this year is celebrating his centenary. So well known in Australia ( another incredible story ) he finally settled in England, where he founded the famous Yehudi Menuhin School in Surrey for young prodigies from all over the world, regardless of financial or ethnic backgrounds, and where your Director is a guest each year. 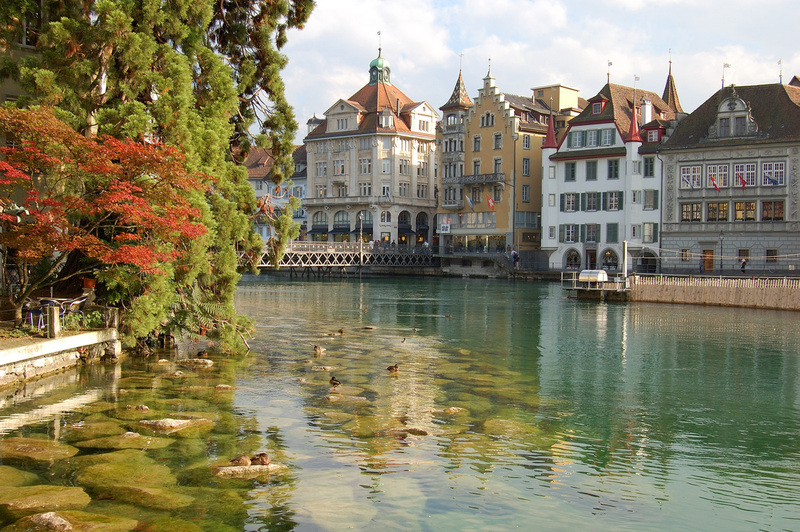 Our unique tour , commencing in the beautiful capital, GENEVA, spends several days in both GSTAAD and LUZERN ( with its own renowned Summer Music Festival) and concludes with two days right on the lake in ZURICH . The included music performances this year are quite exceptional ( see above ). Our travel will be by comfortable Swiss Golden Pass rail which enables opportunities to delight in the incredible scenic outlooks, and also by private air conditioned bus. We include lake trips, unexpected treats, and interesting excursions. Come, join us on this unique 2016 experience! Only few places left, and bookings must close absolutely May 6th. 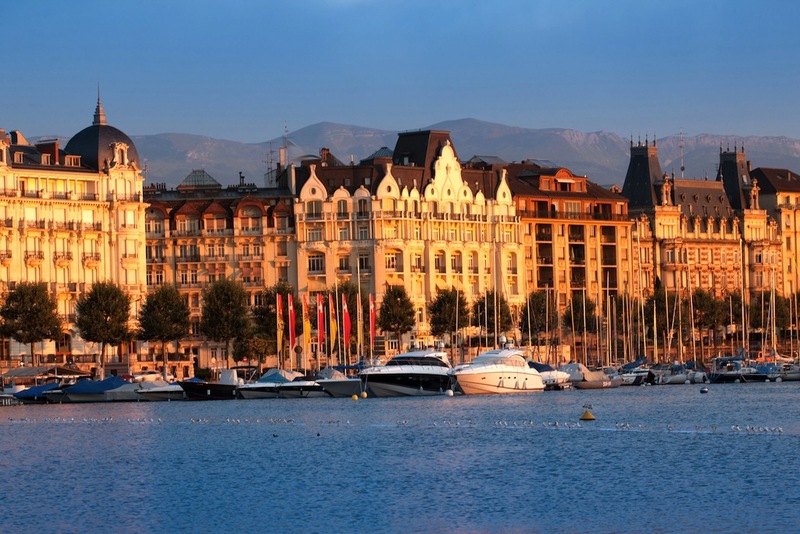 Arrive GENEVA and settle in at Hotel Royal Manotel. 17.00hrs Meet in main lounge and depart with local guide for a 2 1/2 hour walk and bus tour. 20.30hrs Welcome Dinner in hotel restaurant. After breakfast, some free time for further discovery before transferring to nearby Gare Cornavin, for the two hour rail trip to GSTAAD. 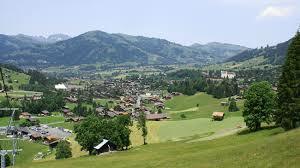 Settle in to our Gstaad hotel and time to wander in the village. 18.00hrs: First part of dinner in hotel restaurant before our transfer to the imposing FESTIVAL MARQUEE. Following the festival performance we will return to our hotel for dessert. Piano recital by LANG LANG. (Bach, Tchaikowsky, Chopin). 8.30hrs We take the chairlift for breakfast on the mountain. 12.30hrs Optional concert in the lovely Gstaad village church. 16.30hrs Transfer from our hotel to the Festival Marquee. 9.00hrs: An excursion today in our private minivan. We go down to Montreux and visit the extraordinary Chillon Castle...some time on the lake and lunch in a beautiful setting . 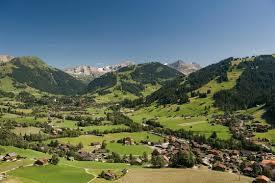 If time permits, a devious route so as to experience the cheese-making at GRUYERES. 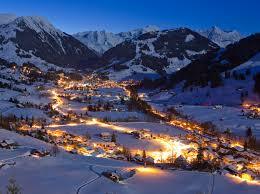 Free evening in Gstaad. 9:00hrs: In our private minivan, we wend our beautiful way from Gstaad to INTERLAKEN, travelling at times along sparking rivers, the water of which having that special iridescent mountain colour somewhere between blue and green. So lovely. Luggage deposited and time out to wander and have some lunch in Interlaken (home of the legendary “founder” of Switzerland...WILLIAM TELL!) before taking the spectacular train route down to the lake-side city of LUZERN.This small city is in the German part of Switzerland, but is often spelt LUCERNE. Times tba. 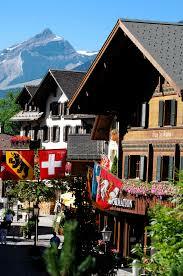 Transfer to our LUZERN hotel, the Hotel des Alpes. 19.00hrs Depart hotel for the spectacular lake-side Concert Hall complex. Supper will be served in a nearby venue after the evening performance. After breakfast we meet our knowledgeable local guide for an excellent conducted walk tour of LUZERN. We then take the ferry and funicular for the spectacular ride up to BERGENSTOCK. Time free for independent lunch, and walking along the well designed walking paths of this mountain resort. The funicular /ferry services are regular (you will have your tickets provided) and at a time and place to have been agreed, we meet for dinner by the lake in LUZERN. A free day to spend as you wish. Further discovery? Shopping? Another publicly organised excursion? If you wish to attend this concert you must advise us when making your tour booking. Evening free for individual dinner arrangements. 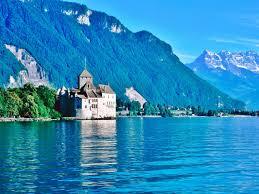 10.00hrs We make an excursion on the lake to TRIBSCHEN, the one time home of Richard and Colima Wagner. For six years Wagner made this grand country estate on the lake their home. Cosima, his lover, had to keep returning to her husband, Hans von Bulow, but in 1870 he agreed to a divorce and Richard and Cosima were married at St Matthew’s Church in Luzern. Two of their children were born at Tribschen. This home was also the scene of prominent guests such as Franz Liszt (actually the father of Cosima), Nietzsche, Semper, young King Ludwig and others. 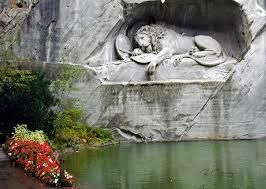 Wagner composed and /or completed many works here, including The Meistersingers and the beautiful Siegfried Idyll. They left Tribschen for Bayreuth in 1872, and today the house is a Wagner Museum with much memorabilia as well as a marvellous collection of instruments. 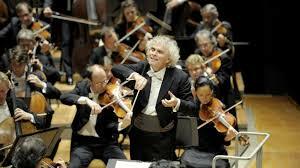 19.00hrs Depart for the Luzern Concert Hall. Depart Luzern by bus for ZURICH. Settle in at our lake-side hotel, the Marriott Bellerive au Lac. 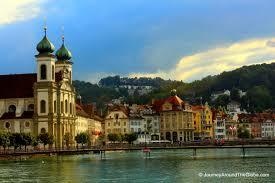 During the afternoon we will enjoy a BUS trip of the highlights of Zurich. *** Details not known at this stage, but there will be a good musical performance this evening. After breakfast this morning, we will enjoy a lake cruise. More activities this afternoon, most probably an excursion and walking tour of Basel. 19.30 hrs: We meet for our Farewell Dinner in the hotel restaurant...hopefully outside by the lake. Details tba. Our delightful Swiss Festivals tour ends after breakfast. 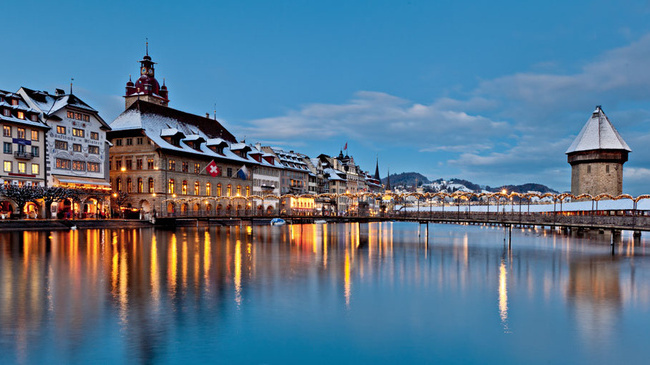 Every assistance will be given to make your way either to the enormous ZURICH BAHNHOF or to ZURICH INTERNATIONAL AIRPORT, so that you may continue your travels or commence your homeward journey.